Hillary Clinton State Department email release: Judge rejects government plan. 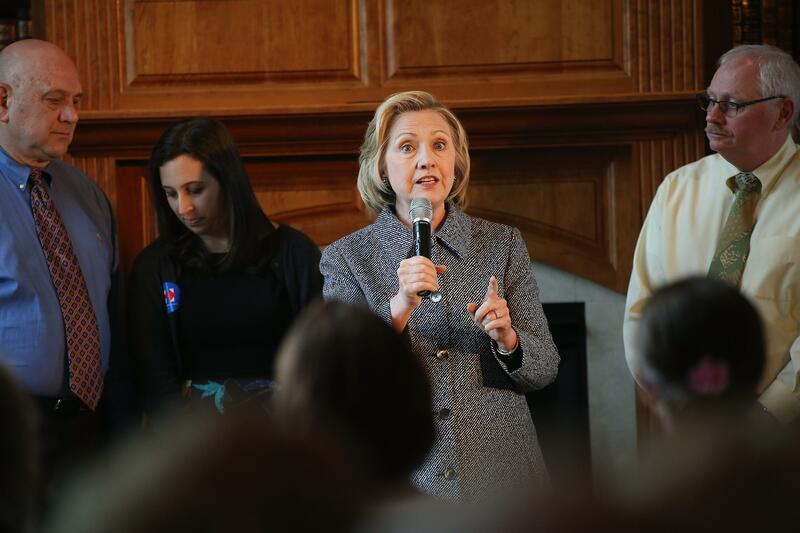 Hillary Clinton at a Monday event in Iowa. At a brief hearing on a Freedom of Information Act lawsuit brought by Vice News, [Judge] Contreras did not set a specific date by which State must begin releasing the emails. Clinton ignored official guidelines by using a private email account for her work at State; the explanations she’s given for why she was justified in doing so have been unpersuasive, and the system she said she used for determining which of the private emails constituted “official business” and were ultimately turned over for release seems to have been imprecise. Meanwhile, ongoing reporting on an unofficial Clinton adviser and aspiring Libya-reconstruction entrepreneur named Sidney Blumenthal suggests that her email record might end up documenting exactly the kind of conflict-of-interest problems that critics have said she is susceptible to.